As many of you may have noticed by now, we're gradually advancing into a digital revolution of gaming. With our economy and ecosystem in the state it has been in, it just makes good ethical sense to make the transition over from physical to digital. Independant developers have been taking advantage of what the digital gaming market has to offer for years, and now even mainstream developers are recognizing the benefits of releasing retail videogames on an all digital service. Any retro gamer knows that cartridges require a battery for save files, and they need to eventually be replaced. CDs can eventually become too scratched to function properly, or can sometimes even be broken or stolen. None of this is the case with digital retail games; therefore, making them more affordable and practical. Eventually, we will no longer have a choice of purchasing physical or digital copies, as more and more companies decide to phase out physical production. So what do we do with all of those cartridges and CDs we've already decided to purchase? Well, that's why I decided to initiate this discussion, because I've been thinking about a potential solution for this issue. What if retail gaming shops like GameStop would accept select cartridges and CDs as payment and provide you with a digital redemption code in return? I'm sure Nintendo and other publishers would be more than willing to compensate those retail shops, if it meant a smoother transition over into the digital age of gaming. Would you be compliant with such a program? As always, you're more than welcome to express your opinion's in the comment section below. I still prefer discs as a retro game collector my passion will eventually come to an end if physical media disappears completely. Same, I like having physical things. As long as you take care of your stuff, your discs wont scratch. Ive have 90s computer games that are still in mint condition. 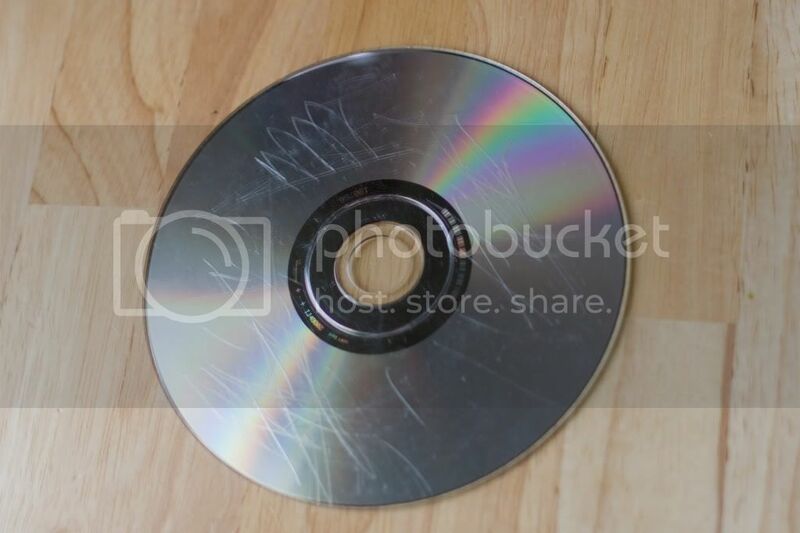 Ok so you say that CDs can become scratched or broken or even lost or stolen. But what about digital companies gong out of business? I have still have my SMB/Duckhunt cartridge from when I got my NES back in 85 still in perfect operating condition. Yeah if you are rough with your stuff than yeah it wont last long. The same thing can be said about anything. If you buy a car and go speeding around slamming into things and generally doing Dukes of Hazzard stunts in it yeah its going to break down sooner than say someone who doesnt do that stuff. As for lost or stolen well look at what happened with DKC. Take DKC for example I can no longer buy the VC version on the Wii shop anymore but if I want to by the SNES cartridge I can still find those on places like Ebay. 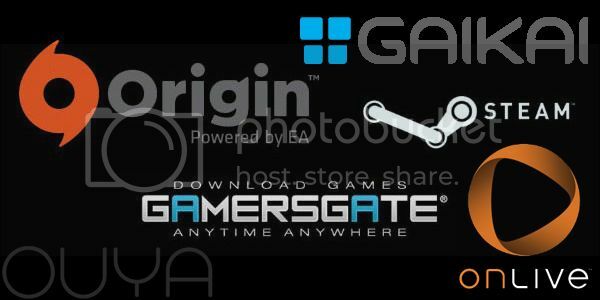 What if the company goes out of business like say for example Onlive? Than you lose all the games that you bought because of someones poor business sense? Take Rare for example I still have my copy of Battletoads. If companies are smart they will offer both digital and physical media and cash in on both parties. I know I cant speak for everyone but the day that video games goes all digital is the day that I stop playing current gen games. Dont forget the internet issue. Though we live in 2013 there is still alot of people out there using crappy internet connections. If gaming were to go all digital those people would be left out. That being said, I wouldnt go as far as saying im not gonna game anymore because of that. I love it too much. I used to say the same thing about movies, yet ive got a bunch of digital ones on my computer. Tasuki, you're still able to download any VC or WiiWare title that has been removed from the WiiShop channel, as long as you purchased it before it's removal. Also, Nintendo will soon combat theft and those other issues you speak of with NNIDs. Edit: Same here KingreX32, I wouldn't allow the digital revolution to ruin gaming for me either. @KingreX32 wrote: Dont forget the internet issue. Though we live in 2013 there is still alot of people out there using crappy internet connections. If gaming were to go all digital those people would be left out. Oh yeah good point about the internet too. Heck I know a few people at my work that dont have internet at their home cause they just cant afford it, so yeah thats a good point as well. As for digital movies I still like my movies in disc form the only reason I have digital movies is cause of the price I pay for digital movies but thats all I am going to say. Digital Movies are cheaper, I like the price. LOL Im actually Downlo.......i mean Purchasing Prometheus right now. @Nintenbro wrote: Tasuki, you're still able to download any VC or WiiWare title that has been removed from the WiiShop channel, as long as you purchased it before it's removal. Thats fine but what if I didnt have the money to buy them when they were around and were removed. I really wanted the DKC trilogy but I didnt have the money for them. Now that I want them I cant get them. However I can still get the cartridges of them if I want them no matter how long they have been out of print. @KingreX32 wrote: Digital Movies are cheaper, I like the price. LOL Im actually Downlo.......i mean Purchasing Prometheus right now. Lol Yeah I saw that one a few months ago. Imagine being able to watch all of your favorite digital movies on your WiiU GamePad or 3DS, streaming directly from an SD card or external hard-drive. I think that would be awesome! I also think it could be very possible in the future, whenever Nintendo finally gets around to networking our NNID's. Which will be compatible with your Mac or PC. 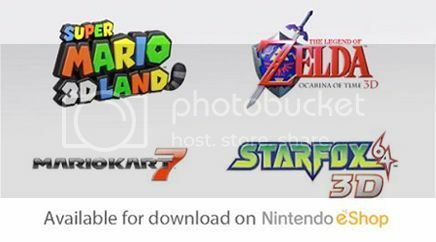 @Nintenbro wrote: Imagine being able to watch all of your favorite digital movies on your WiiU GamePad or 3DS, streaming directly from an SD card or external hard-drive. I think that would be awesome! I also think it could be very possible in the future, whenever Nintendo finally gets around to networking our NNID's. Which will be compatible with your Mac or PC. Well if you convert all your movies to MP4s than you can on the Wii U through the Wii Us browser. all my movies are mp4s, its a compressed file type, so instead of my movies being 180gigs they are around 80. To be honest I'm not really digging the digital only future we've been hearing just due to the issues that frequently arise when the digital servers of a console are removed and many users lose the games they payed for.